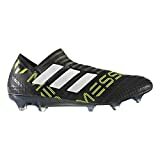 Great review on the Adidas Nemeziz 17+ 360!!! 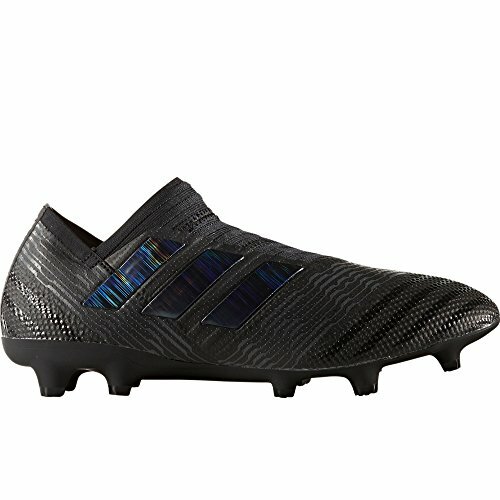 This would be the perfect cleats for me if I was into soccer and football. The price is also affordable. They look extremely comfortable and the material of the shoe looks very authentic. Thanks for helping me decide what I will be wearing this season. When I was a boy and played football we did not much money to spend on top of the range boots like this but as I have got old it is not just about what a football boot does it is how it makes you feel. Thanks for the great review.